GDPR Associates partners with other companies to ensure that we can provide all the necessary services, regardless of industry, geographical location or language. We engage with partners from all relevant sectors including consultancy, training, technology, recruitment, auditing and legal. 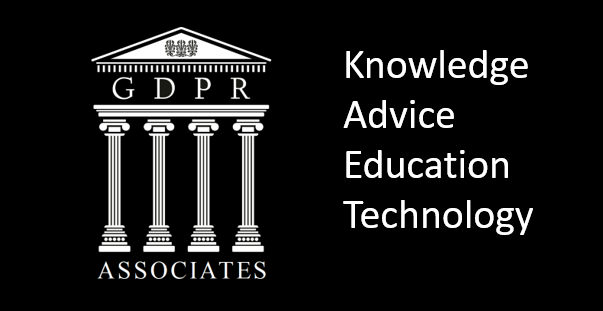 All our members are contacted directly to establish their needs and level of progression through the journey to GDPR compliance. During this initial contact if we feel it is appropriate we will happily recommend the most appropriate partner for their needs. For our partners we can offer promotion through this website, where you will have a dedicated page, content of your choice, logos and links to any collateral or offers that you wish to promote. For larger campaigns this can include dedicated space on our homepage. In addition, we offer the chance to publish blogs and thought leadership material on the website. We send out newsletters to our large (and growing rapidly) cross section of members. We can feature your business or a specific offer in these newsletters. We host or speak at seminars, webinars and other events regularly and are delighted to include our partners in these. If you have other ideas that you’d like to discuss with us we can build a bespoke partnership package tailored to your exact needs. We have inhouse marketing expertise and can organise bespoke promotional campaigns. Please contact us for more information.